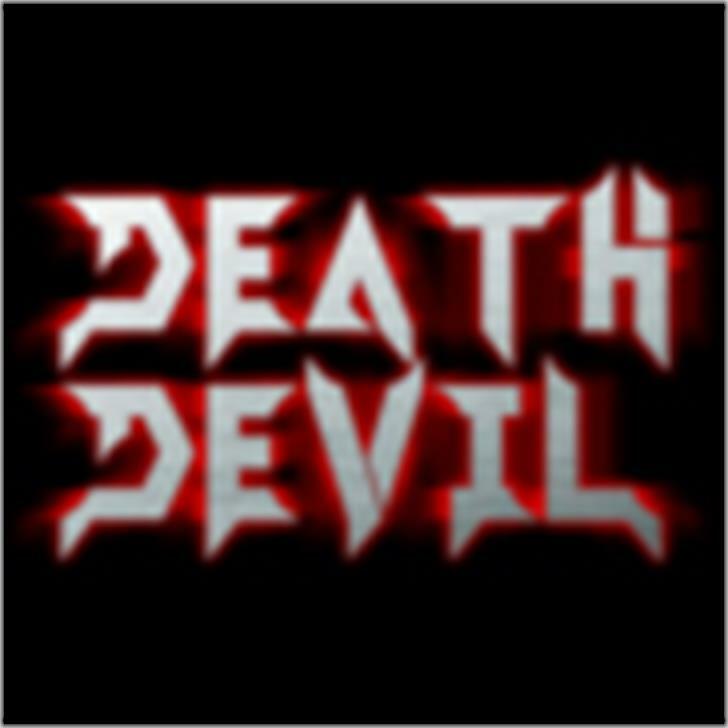 This is a copy of the font used by Death Devil, which I couldn't anywhere on the internet, so I decided to make it myself. It took me a total of 4 hours to draw all the letters. The advantage of this font was that I had 8 letters from the start, so it was a lot easier than starting from stratch. Note: Uppercase letters work A to Z, but only a few lowercase letters will show up.